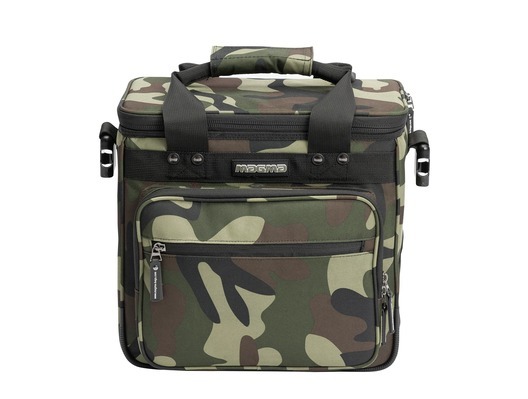 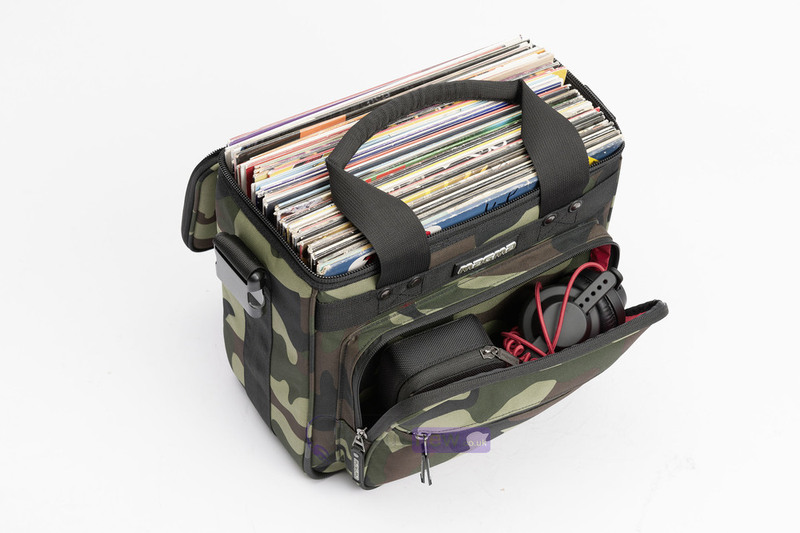 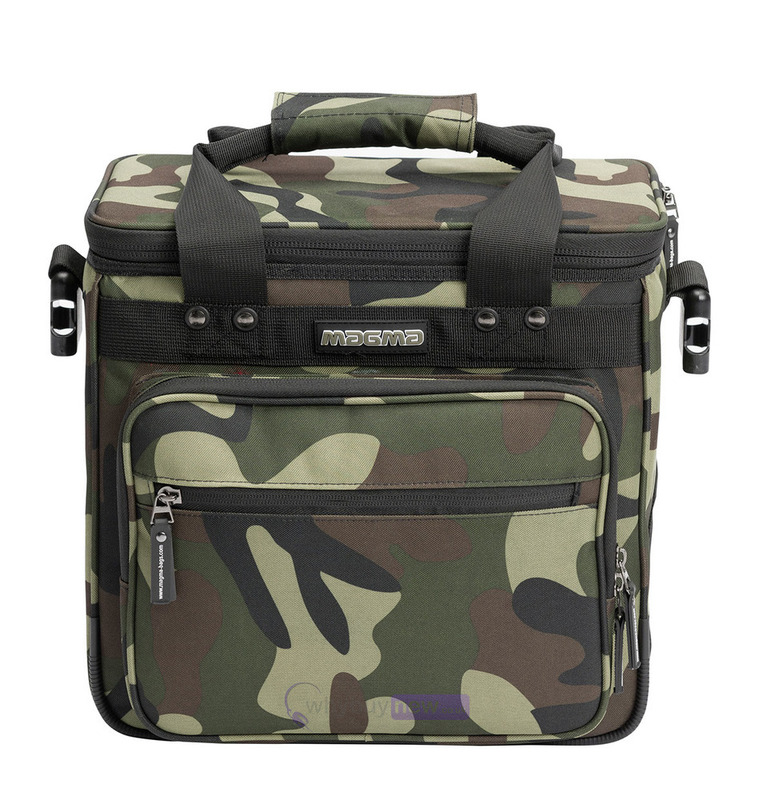 The Magma LP Bag 50 comes in a cool camo finish and is the perfect accessory to keep your vinyl safe while travelling to and from gigs. 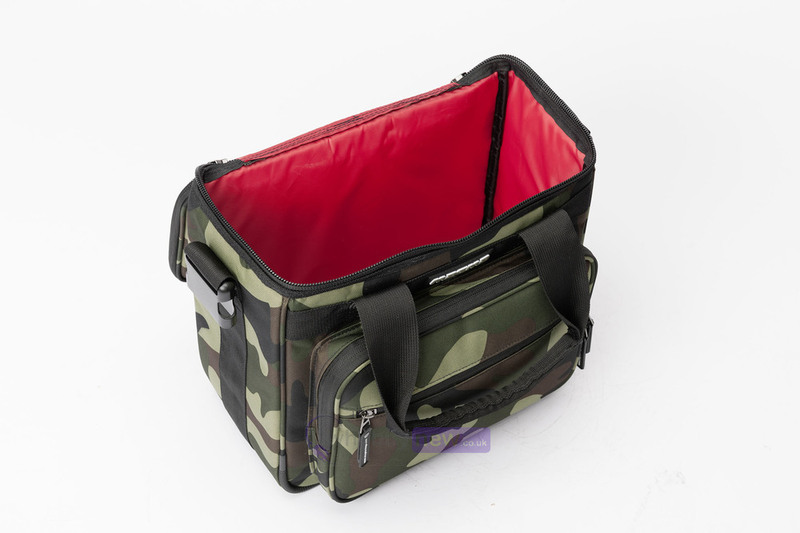 It is able to protect your vinyl in a number of different ways as it is padded, is made from water repllent 600D polyester and also has water repellent zippers along with rubber corner protectors. 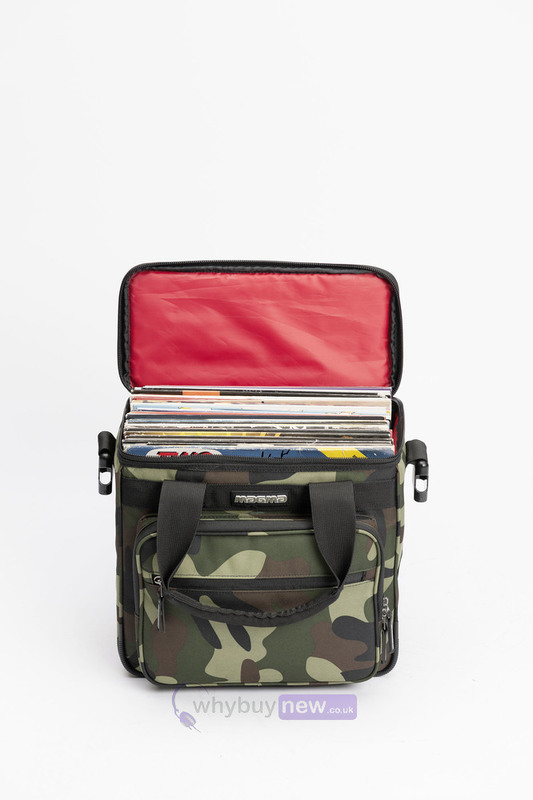 This is a must buy for any professional vinyl DJ looking for a way to keep their vinyl safe while out on the road.